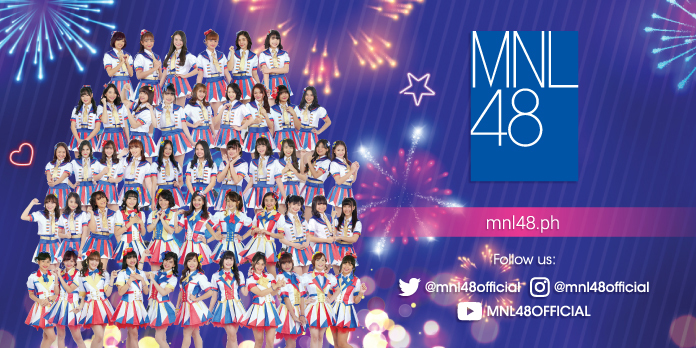 Intramuros, Manila, October 27, 2017 – Talented students and individuals from Manila excitingly filled the registration and audition area as soon as the event started last Friday, October 27 hoping to become part of the biggest idol group in the Philippines, MNL48. Considering that the audition truck was located at Muralla corner Real Street, most of the aspirants came from Lyceum of the Philippines University (LPU). During their audition inside the MNL48 truck, the charming and talented girls gained an overwhelming cheer from the crowd who gathered around the area and even registered as fans to show their support for their friends. One of the fans also came to witness the event was Lea Pineda, a graduate of University Santo Tomas who has been a fan of JPop for seven long years. According to her, she recently became a fan of AKB48 because of the hype MNL48 is receiving. “Kaya nga ako nag-punta dito para makita kung paano nag-wowork yung registration and audition. Nakaka-excite, nung una mixed feelings, nung na-launch ito last year parang ang tagal na walang usad, last year ko pa inaabangan anong mangyayari e,” she said. Meanwhile, MNL48 will be flying next to Visayas; watch out for the next stop in Tutuban Mall on November 3 and 4. For more details visit MNL48 website and social media accounts.